Colle Fauniera is the fifth highest paved road in Italy (2481 metres). All three sides are gigantic, quiet, and beautiful. But, as Mr. Friebe states, the Ponte Marmora side is clearly the hipster option. 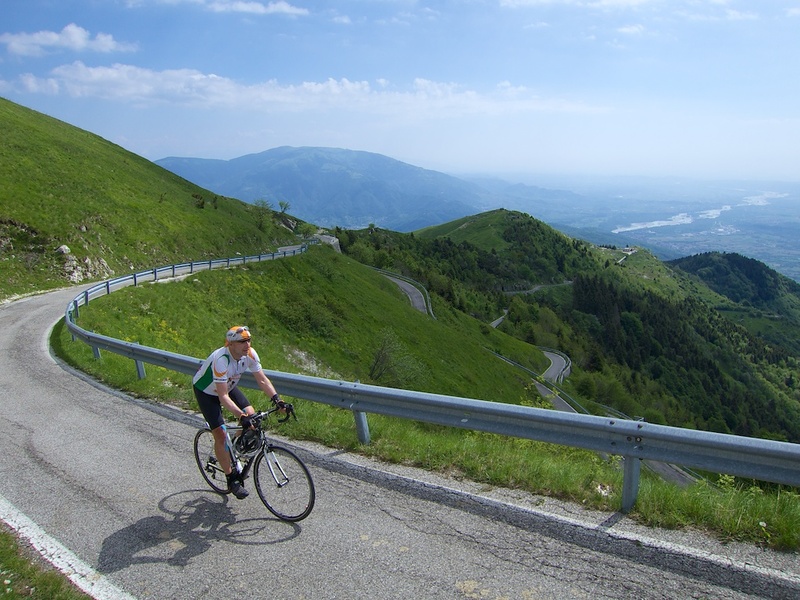 This 21 kilometre climb winds up an almost impossible narrow road finally reaching a crazy statue of Italian legend Marco Pantani at the summit. Perhaps 12 kilometres from the summit is where the fun starts. Lots of warning signs as the route becomes tiny. No campers, trucks, etc. I would NOT drive this road for a €million (but on a bike: wooohooo!!). It is rough, occasionally falling apart, and there are short crazy-steep ramps where it just looks like the road has risen up in anger. Details here. Details of the other (excellent) 2 sides are here. 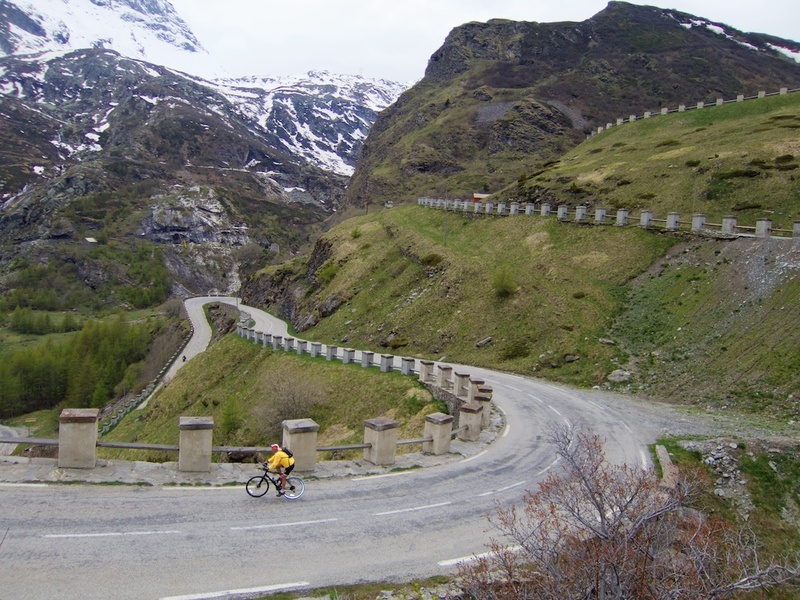 Cormet de Roselend is a French pass in Savoie along the Route des Grandes Alpes. But easily the most interesting (and challenging) option is to briefly leave the RGA and climb the north side via Col du Pré. 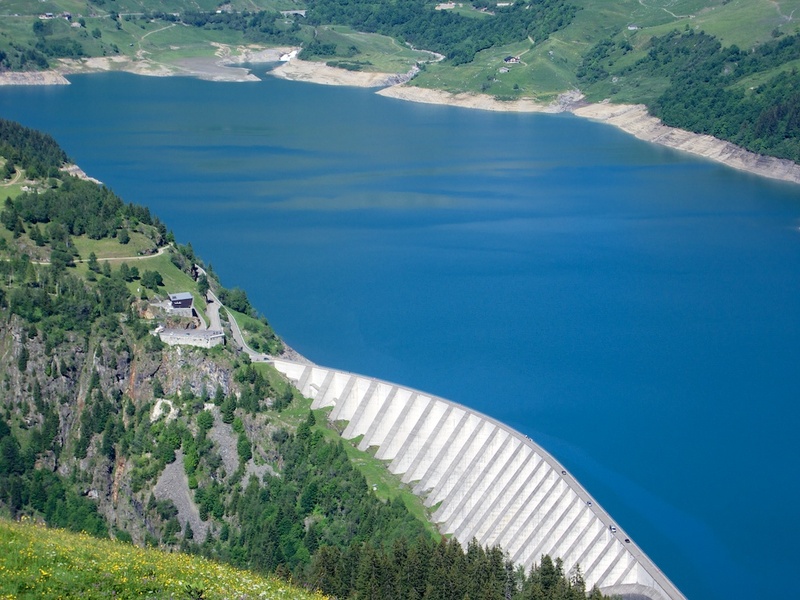 This allows you to then descend back to the main road while enjoying breathtaking views of Lac de Roselend, and then ride across the lake’s dam. Fun! In 2018, this superior 3rd-way-up, will make it’s Tour de France debut (Stage 11). Details here. Details of the other two routes here. Nice dam. Next stop, cycling over it. 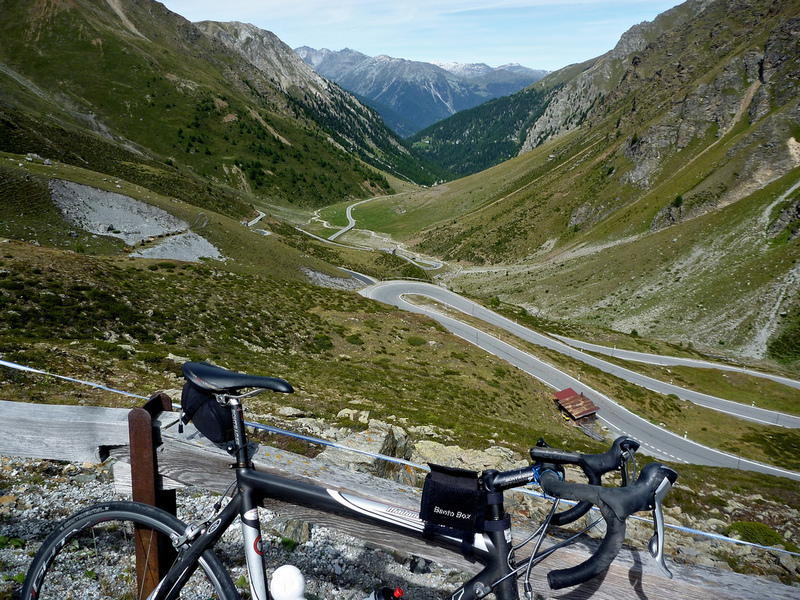 Almost every alpine cyclist would recognise the famous hairpins of Passo dello Stelvio, the highest paved pass in Italy. 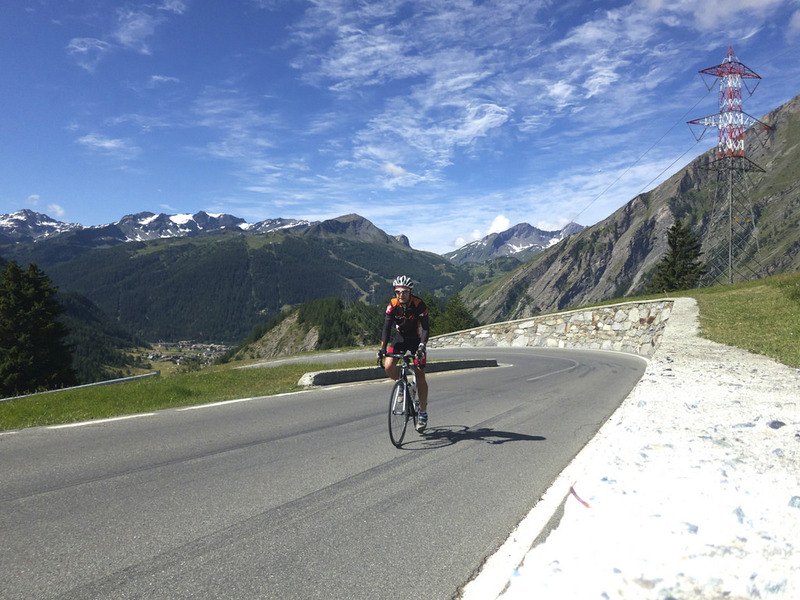 And climbing either of its two Italian sides – from Prato allo Stelvio or Bormio – are about as much fun as one can have on a bike. But there is a third option, via Umbrailpass. At 2501 metres, it’s the highest paved road in Switzerland. It sits on the shoulder of the Bormio side of Stelvio and joins the Italian route roughly 3 kilometres from the summit. In 2017, the Giro d’Italia climbed the Bormio side, descended the Swiss side, and climbed the most famous Prato allo Stelvio side in a dream loop. 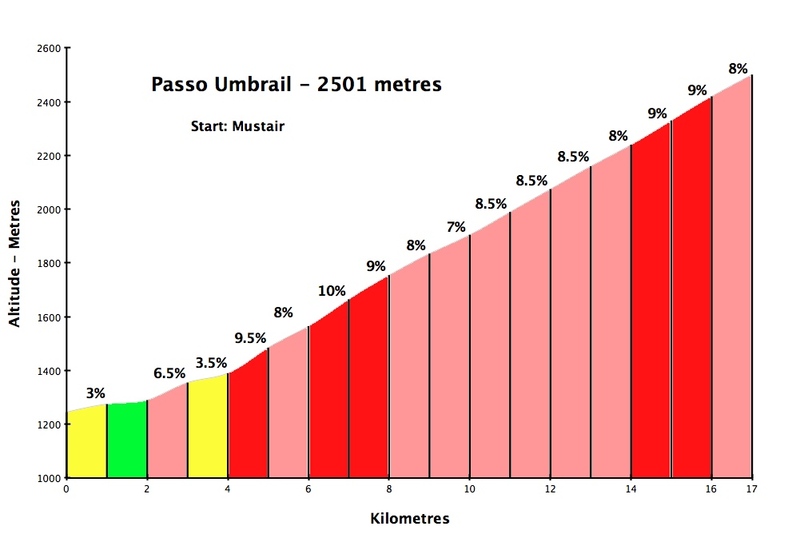 Details of Umbrailpass here. Details of the two completely Italian sides here. 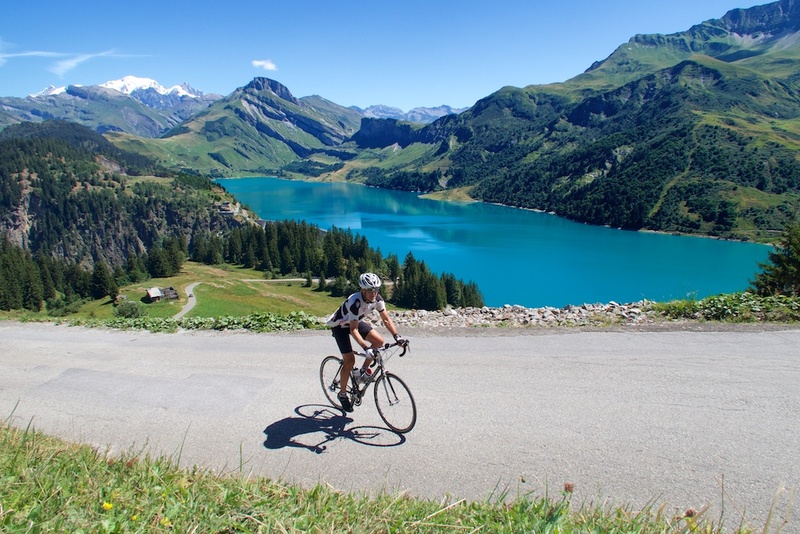 Col du Mont Cenis (Colle del Moncenisio) is a beautiful pass on the French / Italian border with a dam/lake at the summit. A huge tunnel – Fréjus Tunnel – allows cars to cross the border underneath so the climb is generally quiet. 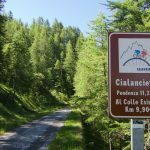 But a truly special, tiny, paved road to and past the village of Moncenisio (Italy) offers a completely deserted and superior third option. Details here. Details of the other two sides here. 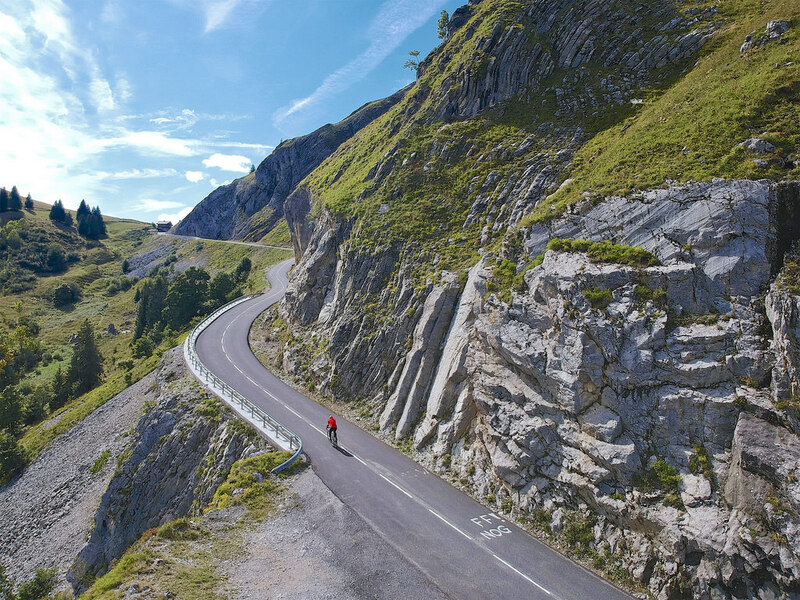 Col de la Madeleine is one of the toughest and most famous climbs in France. The classic route follows the D213. But the south, more developed side, has another paved route up via Montgellafrey that climbs along the other side of the gorge. Much quieter, if a few fewer hairpins. 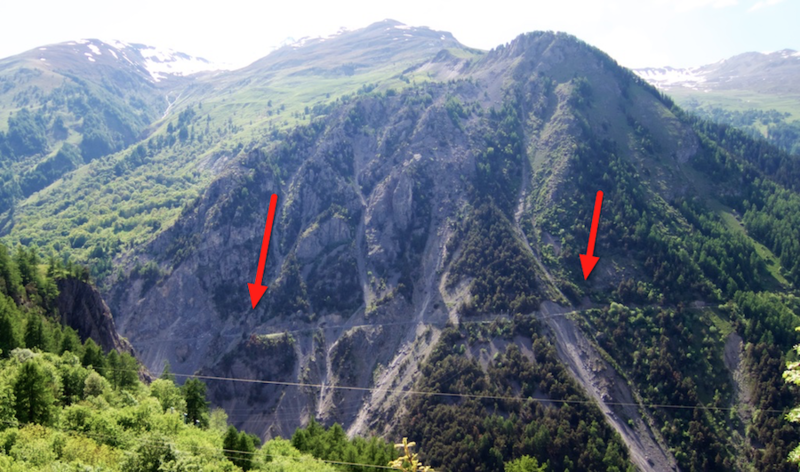 I details all three sides here, plus an even better fourth option via Col du Chaussy and Les Lacets de Montvernier … but it includes a long unpaved stretch higher up. There are a bunch of paved routes up this historic mountain. 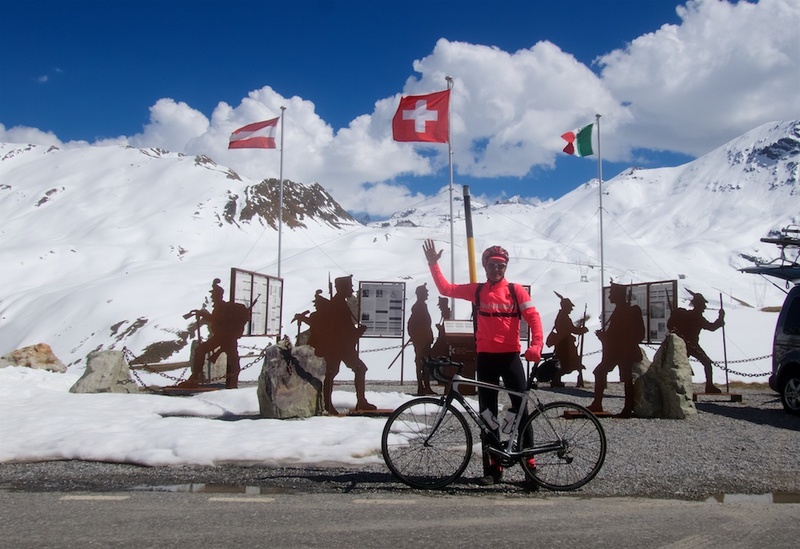 I rode the first ever Monte Grappa bike day in 2014 and wrote a long post with a lot of history (Napoleon, Hemingway, etc). See here. The summit is a giant Ossuary with the remains of approximately 23,000 soldiers, the majority unidentified and almost half Austro-Hungarian. 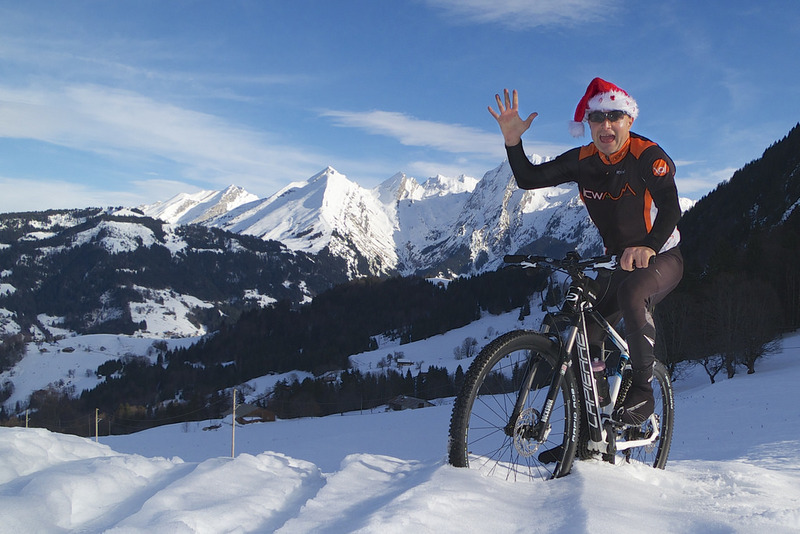 I’ve ridden the five routes described in Daniel Friebe’s great book Mountain High. 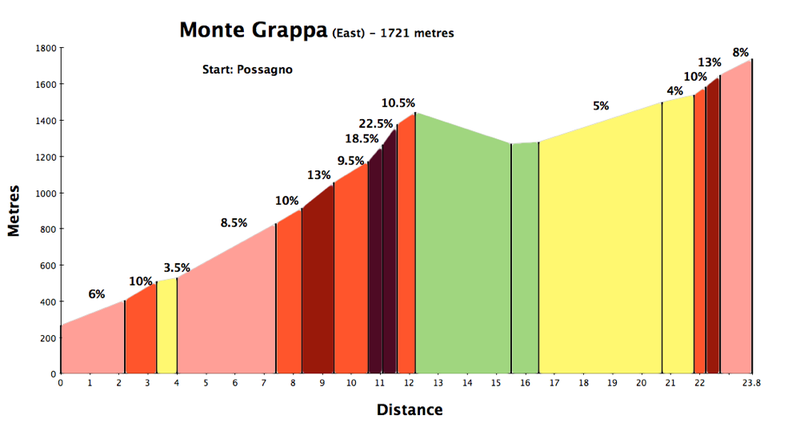 I think the two super steep parallel climbs from the north-east qualify as the Hipster options – they share the final 12 kilometres. Details here. From Possagno, the first 12 kilometres are on a tiny road that is about as steep as anything I have ever ridden on a road bike. I took no photos as I was busy struggling not to fall sideways. I knew there was a kilometre long +20% stretch, but before this was also long, terrible ramps in the high teens. Wow. Honestly, I would not recommend descending this side. It is just too steep and poorly surfaced to make descending fun or safe. 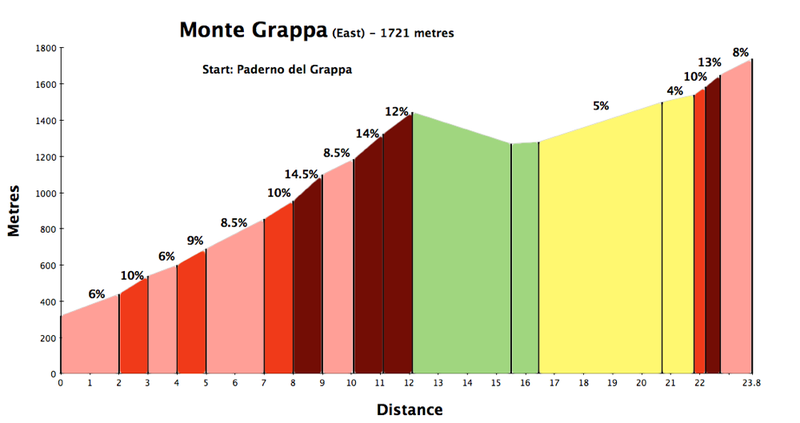 I would descend, just west, the Salto della Capra (Goat Jump) climb that starts near Paderno del Grappa. This is also brutally steep, but it is better surfaced, a little wider, and thus a much better choice for the descent. 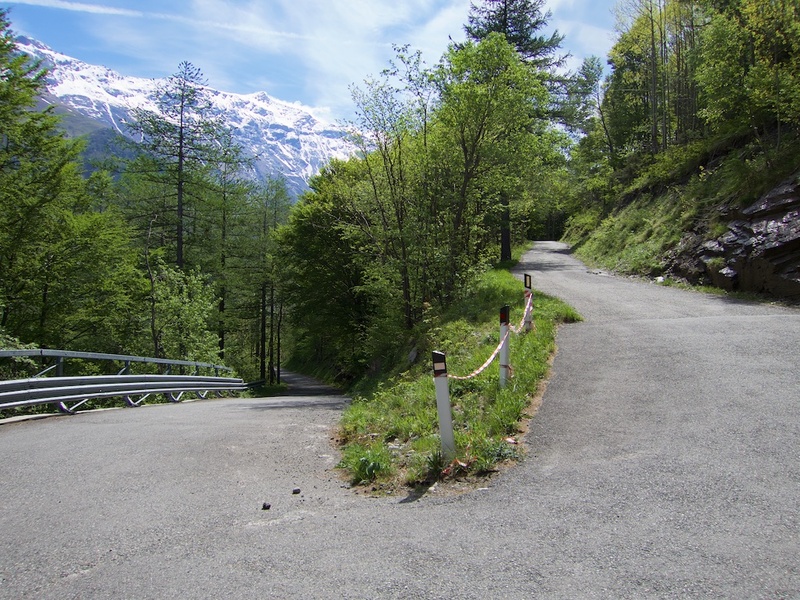 I’d also say it’s a more attractive climb with many more hairpins. In the north French Alps, Col de la Colombière is frequently used by the Tour de France, but usually using the D4 (part of the Route des Grandes Alpes). But in 2018, for the second time, it will use the far steeper, hipster route via Col de Romme. This super steep road hairpins up a from the valley below, well above the main route, then descends down, joining the D4 at Reposoir. Thus, it still enjoys the best, final 3 kilometres of the classic north side. Stage 10 of the 2018 Tour de France will be the monster stage of the race. It is also the Etape du Tour route. I reviewed the stage in detail here. 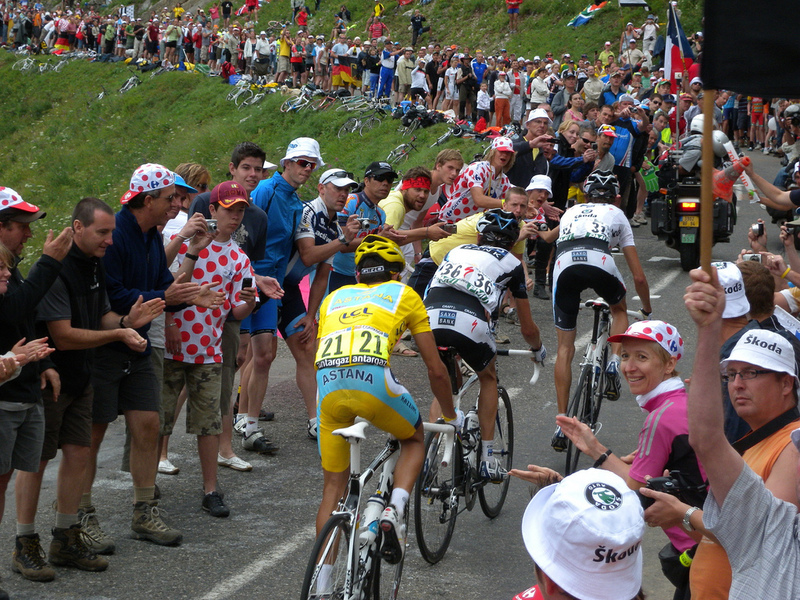 See here for details of this 3rd route while watching its Tour de France debut in 2009. 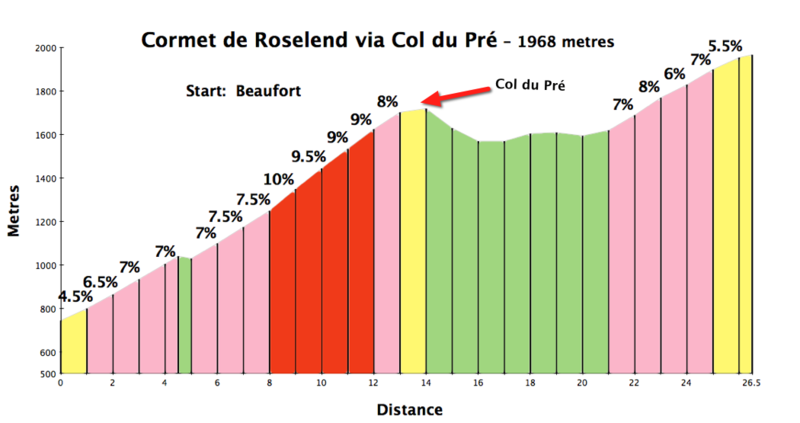 See here for details of the other two routes up Col de la Colombière. 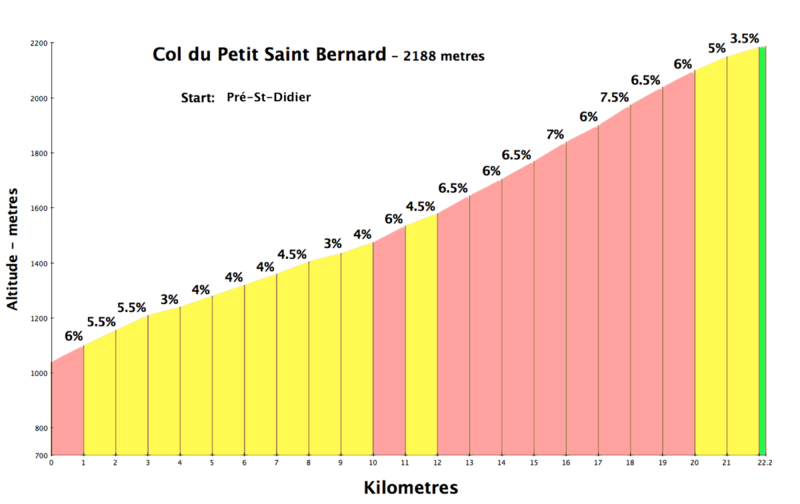 You might better recognise the French name of this climb on the French/Italian border: Col du Petit Saint Bernard. 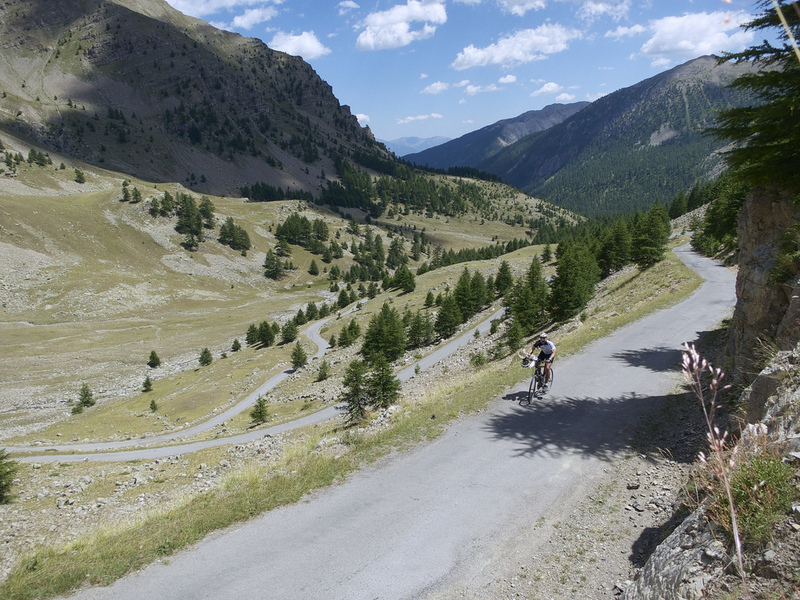 This hipster option is similar to Col de Romme above in that it is a tougher initial climb to (Colle San Carlo) then the route descends and rejoins the main road part way up. 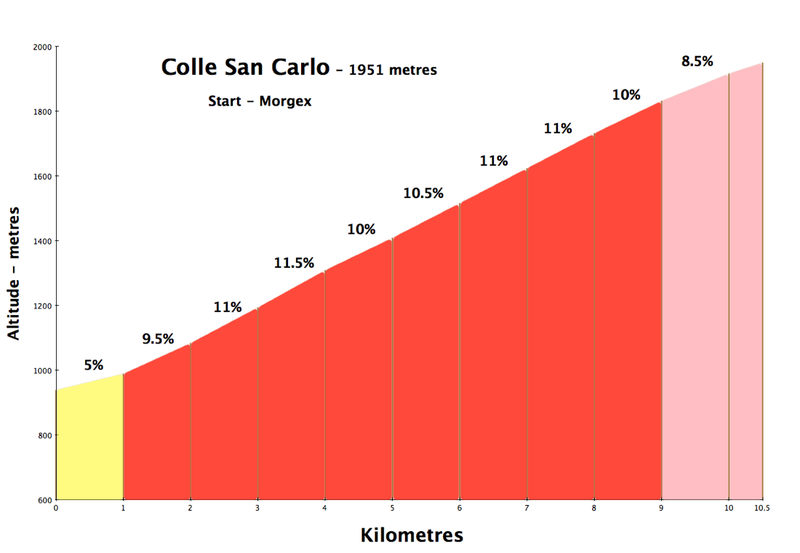 Colle San Carlo is not only steep, it is far, far quieter than the lower half of the main road to Piccolo San Bernardo. It also avoids some long galleries/tunnels (no fun when fast traffic). 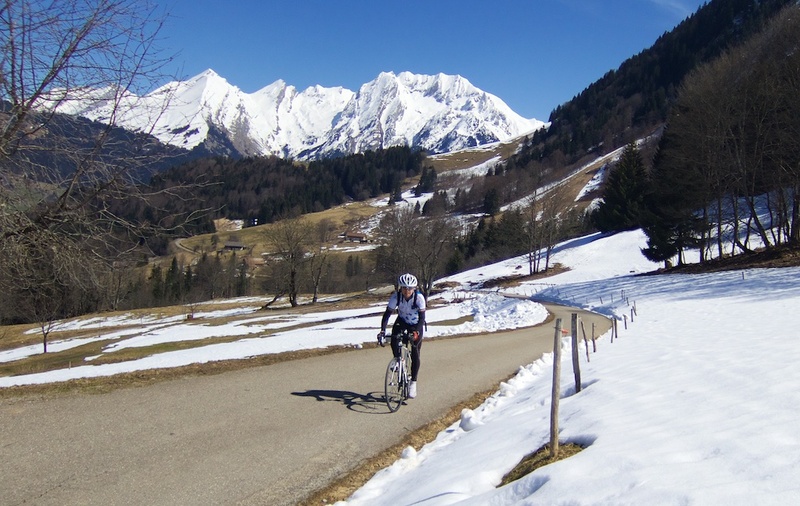 Col de la Croix Fry is one of my favourite winter climbs. Beautiful views of L’Etale ( a snowy peak). But it’s the top half of the climb that shines. 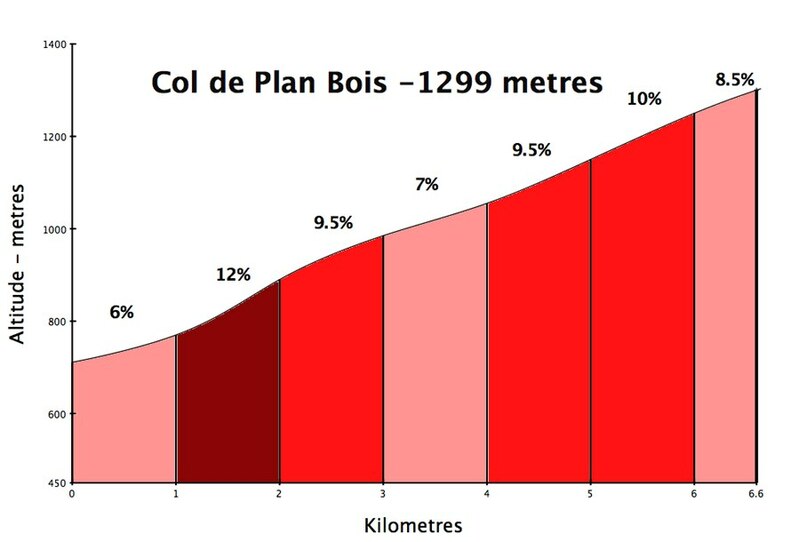 You can skip the bottom half by climbing the super-quiet, steep road to Col de Plan Bois, then descend to Manigod and join the main route. Malaucène side nearing the summit. This choice may be less unfamiliar to many of you than all the above climbs. 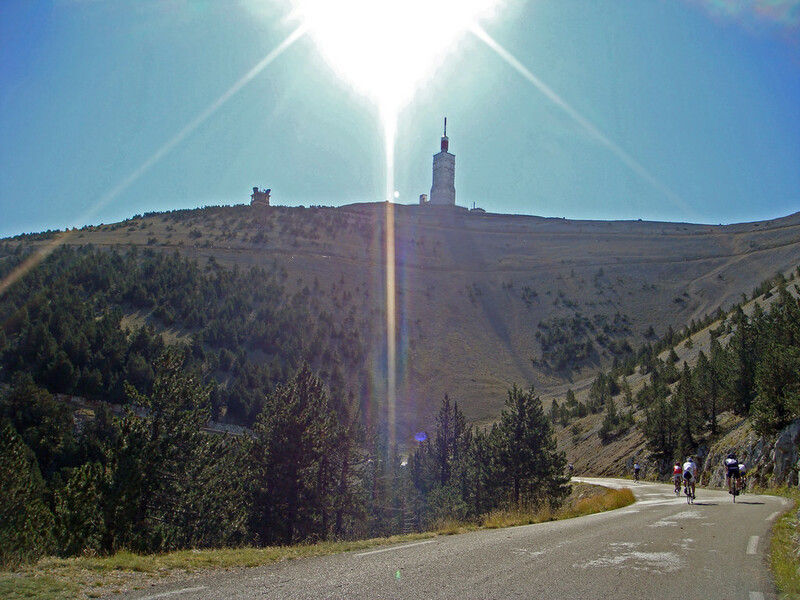 But I think the Bédoin side of Mont Ventoux is so famous that people forget about the back side of this great mountain. 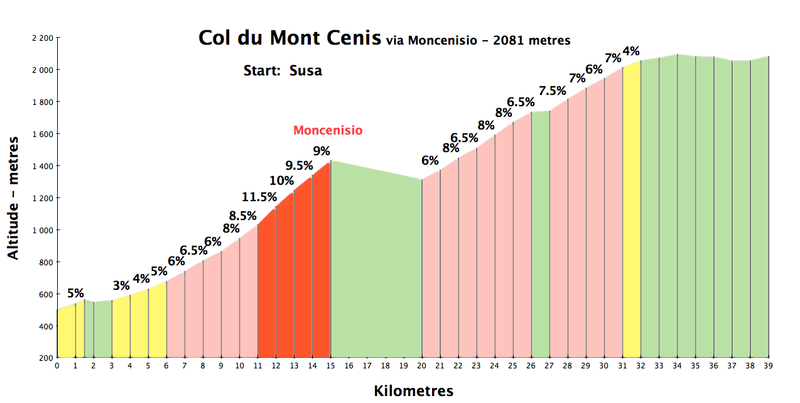 These two sides share almost identical stats (21.5/21.0 kms, 1610/1570 metres of ascent). And while I’d suggest the Bédoin side for a first visit, the Malaucène side enjoys some fantastic views too. Perhaps a better “hipster” Ventoux option would be the very fun, unpaved option from Bédoin. See here. 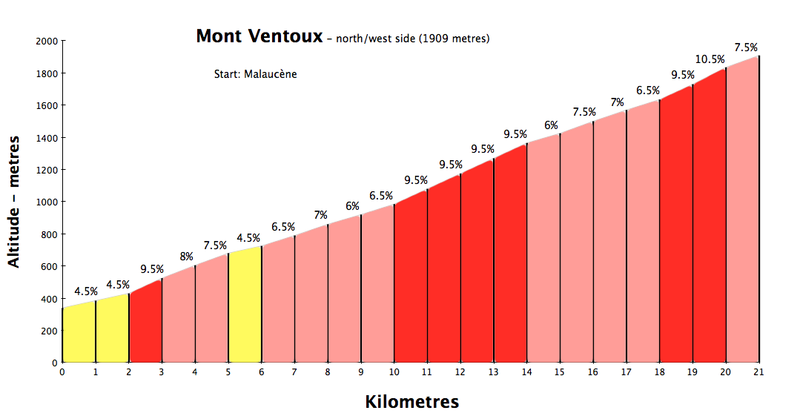 The third paved route up Ventoux starting in Sault starts higher and is much longer than the other two routes … so far less step. 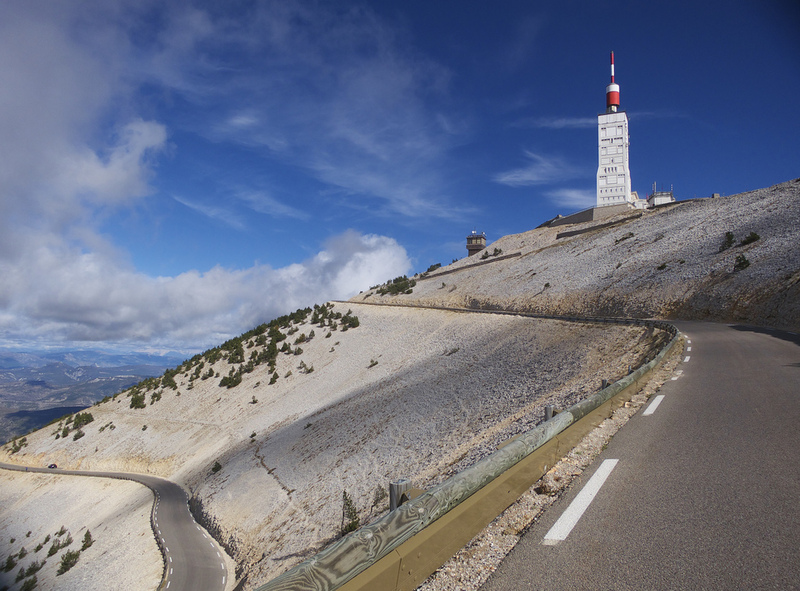 Thus it’s a great option for someone wanting to cycle Ventoux but intimidated by the steepness of the main route. I’ve only included paved routes in this list. 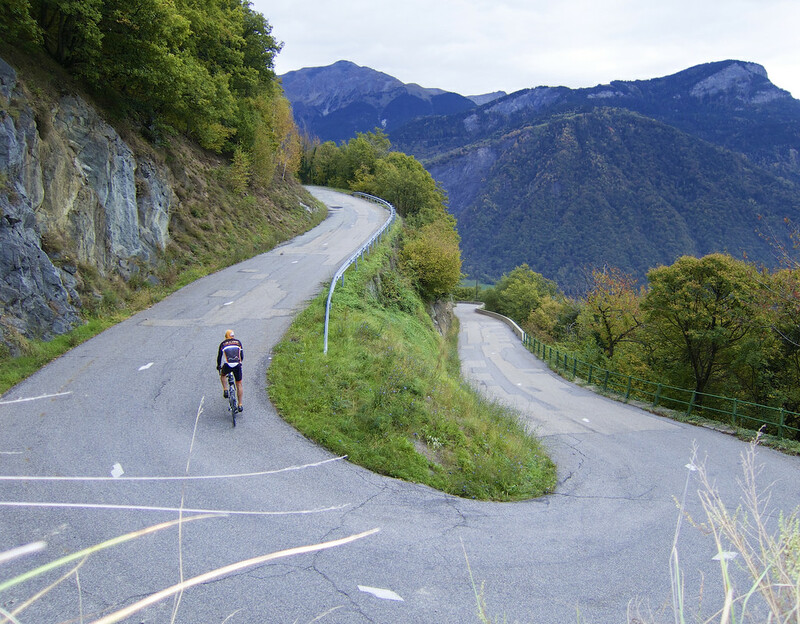 But here are a couple of 3rd-way-up climbs that require some gravel, but visit two of the most famous/highest roads in France. The better north side of Galibier but this route skips Col du Télégraphe by first climbing the terrific paved road to Col d’Albanne then traversing to the Galibier route at Valloire via a crazy cliff gravel road. Details here. Cime de la Bonette is the highest paved road in France (2802 metres). 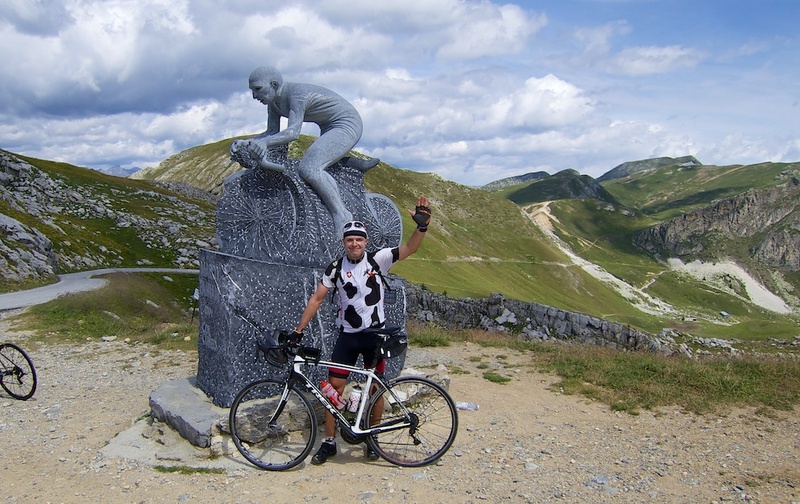 The far less well known Col de la Moutière is the 5th highest paved road in France. (2454 metres). From Moutière, there is a 3-kilometre gravel stretch that climbs to faux Col de Restefond (2,656m) where it joins the road to Bonette. Details here. This list was just for fun but hopefully gives a few people some routing ideas. Please use the comments to suggest any other fun “hipster” alternate routes up big climbs. Televisions Daniel Friebe brought me here. Thanks, Will! 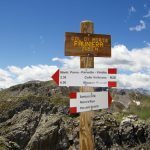 Another great post with spectacular photos……and making the choice of routes to climb on our upcoming European trip a little bit harder than it already was!